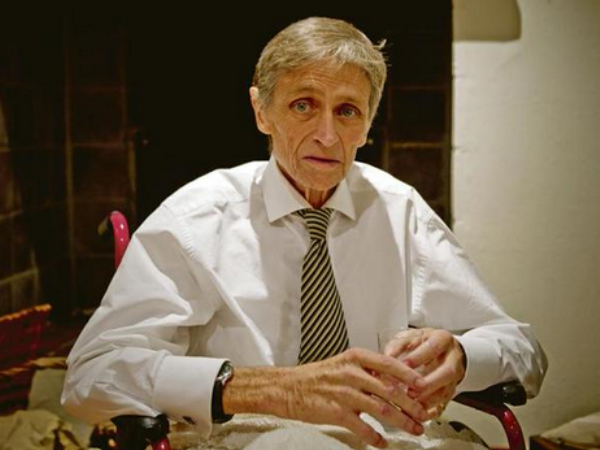 Former Cape Town advocate Robin Stransham-Ford died peacefully on Thursday just hours after the High Court in Pretoria ruled he could be euthanised legally. Dignity SA, the organisation that helped him bring the application to court, sent out a one-line statement confirming the death, but providing little detail. It read: "Dignity SA chairperson Professor Sean Davison says he learnt earlier this afternoon from Advocate Robin Stransham-Ford's caregiver and companion, that Robin has died peacefully of natural causes." Stransham-Ford's lawyers had argued in court that he continued to live in pain and suffering because of his prostate cancer and that this infringed on his constitutional right to dignity. The court order on Thursday morning meant that Stransham-Ford was entitled to administer a lethal agent himself or have a medical practitioner assist him, without the threat of prosecution or disciplinary proceedings.